Bursting with fresh Orange fragrance and summery bright botanicals! Large distinctive botanicals are chosen to serve as decorative accessories and exact concentrations of specially blended fragrance oils provide true and long-lasting fragrance. 8 oz bag of beautifully arranged botanical potpourri. 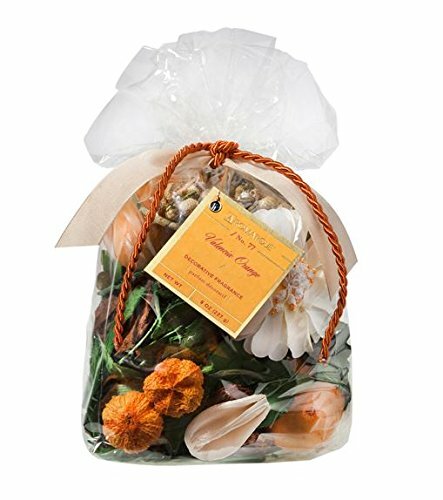 8 oz bag of beautifully arranged botanical potpourri. If you have any questions about this product by Aromatique, contact us by completing and submitting the form below. If you are looking for a specif part number, please include it with your message.